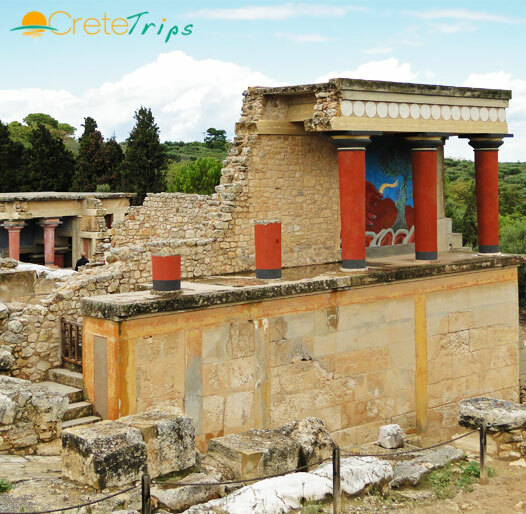 Guided tour to the most well-known archeological sight of Crete. Bus transfer is operated by KIRIAKAKIS TRAVEL. Experienced English speaking guide available throughout the trip.